Join the fun! 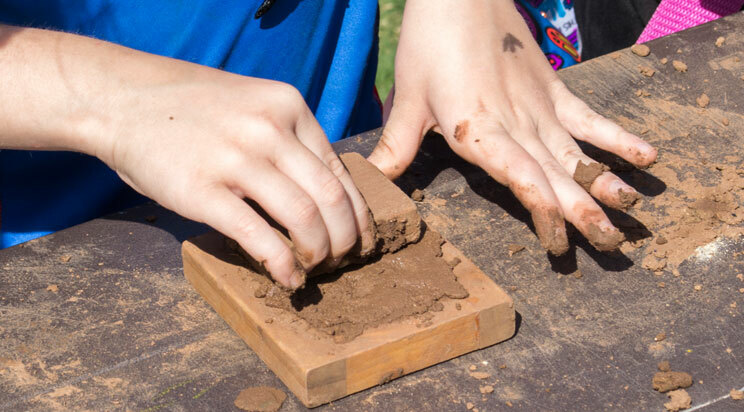 During this hands-on activity, kids are encouraged to make and build their own adobe brick. 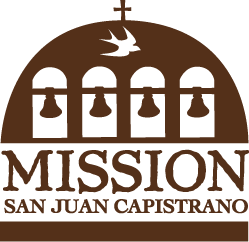 Examine the daily lives of Mission Native Americans. Students and adults will delight in the historic fun.